 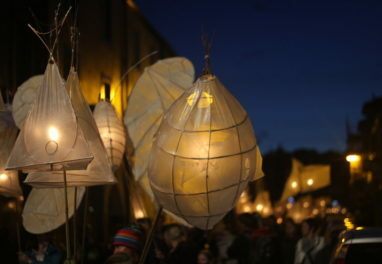 There are lot of ways you can get involved, whether it's by attending a workshop, handing out leaflets and posters or volunteering as a steward. 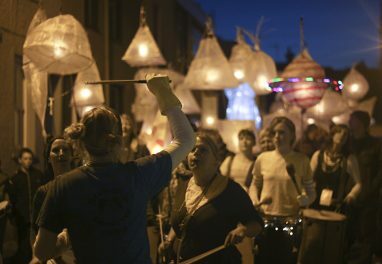 Volunteer and help make Lantern Fest 2018 a success. If you would like to sponsor or donate to the Ulverston Lantern Festival please get in touch. 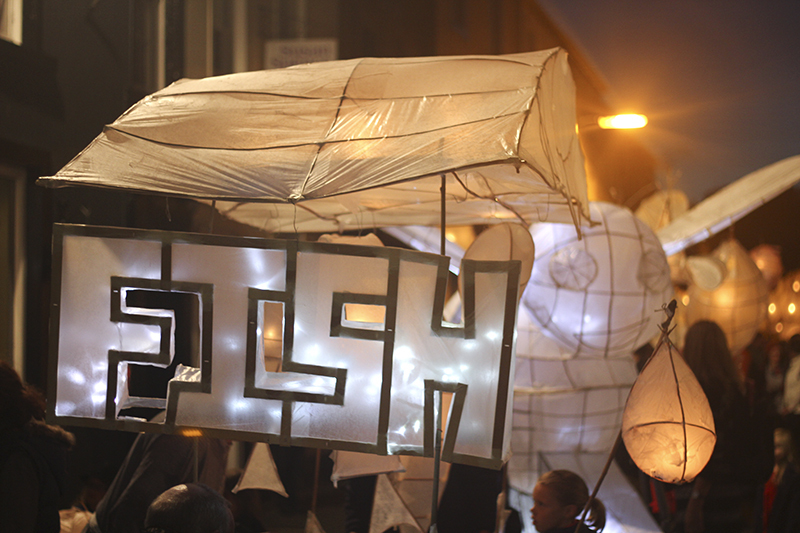 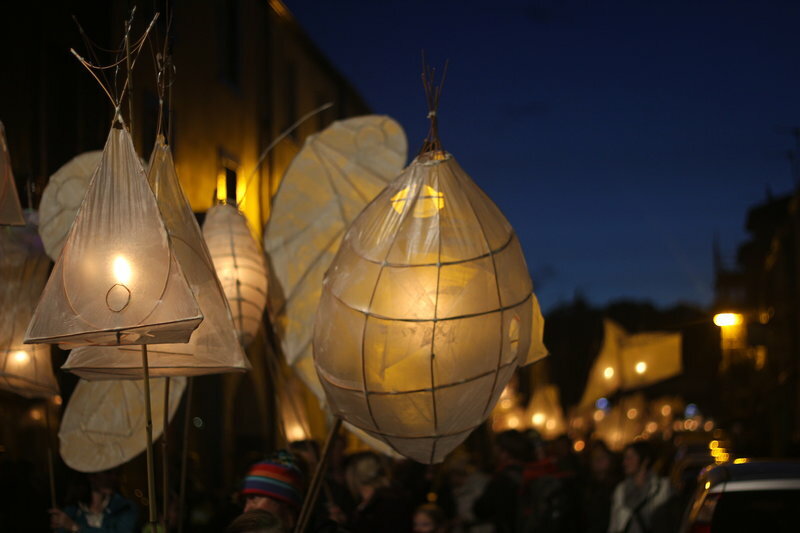 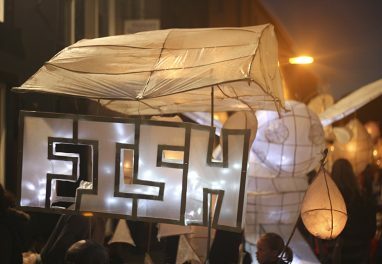 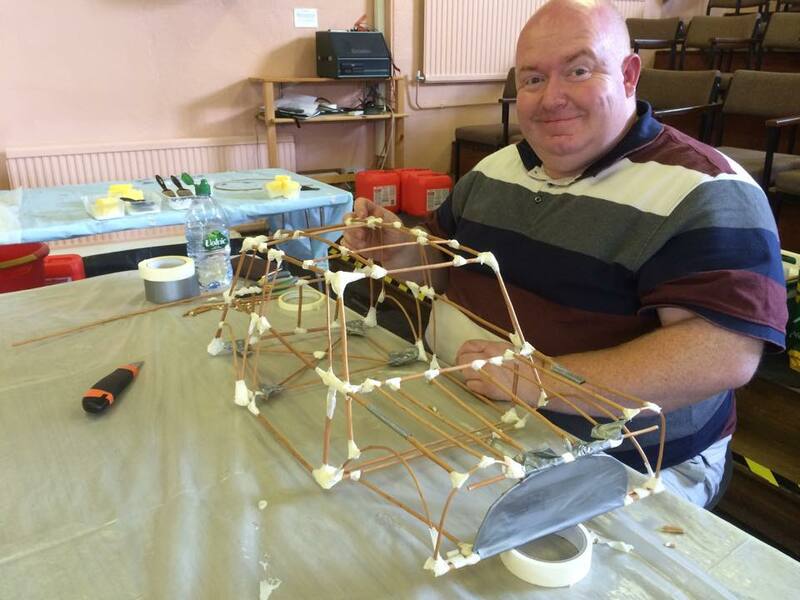 Ulverston Lantern Festival is organised by ULF Group - a not-for-profit community group. 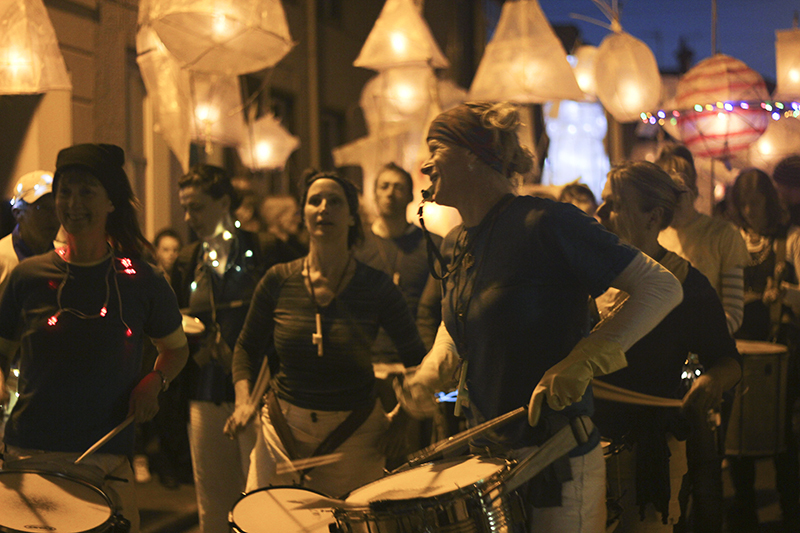 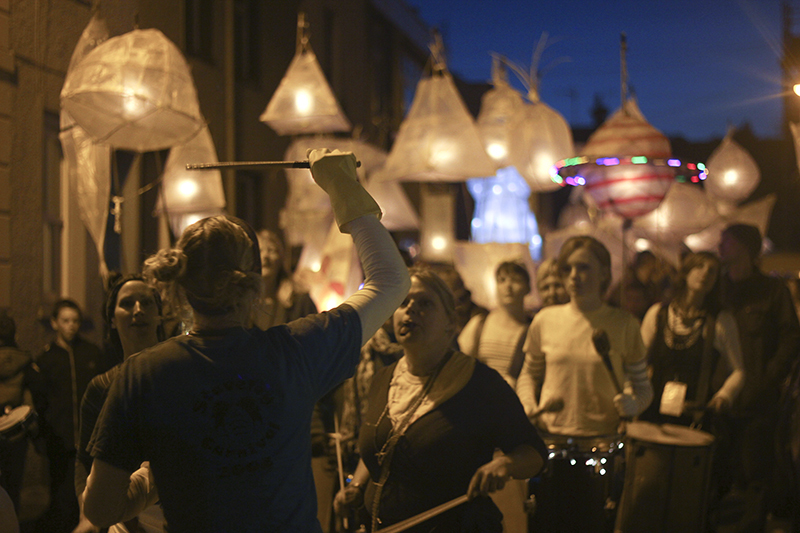 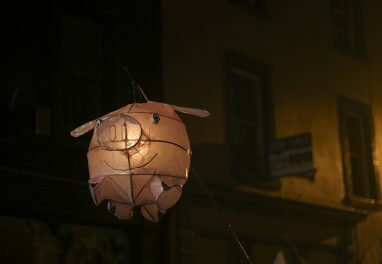 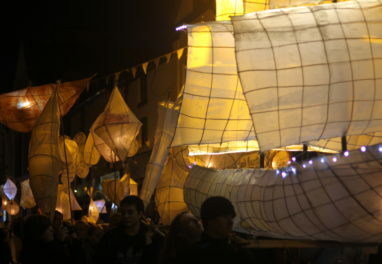 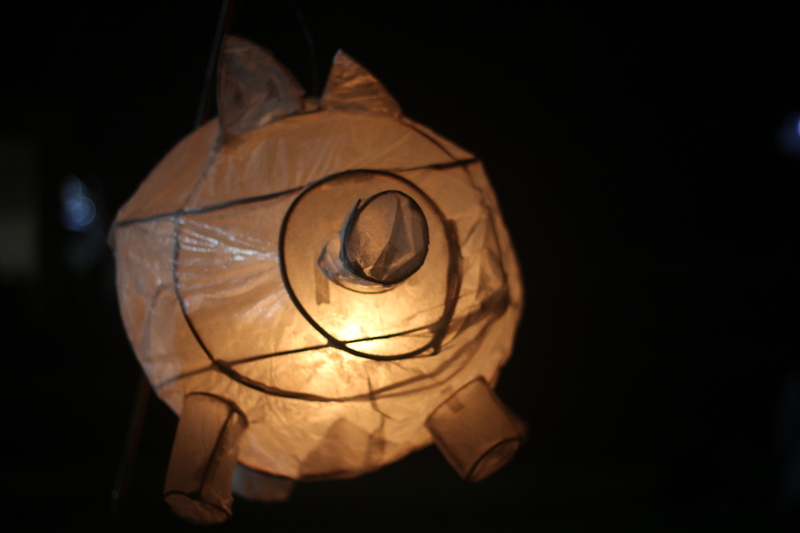 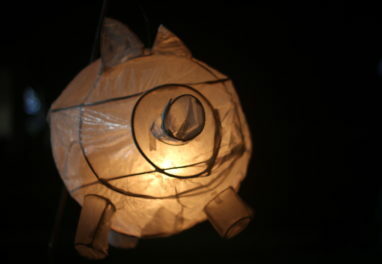 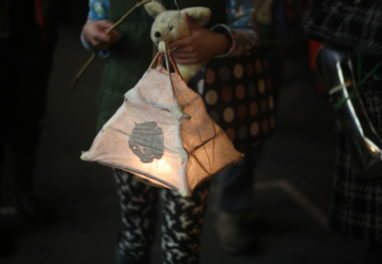 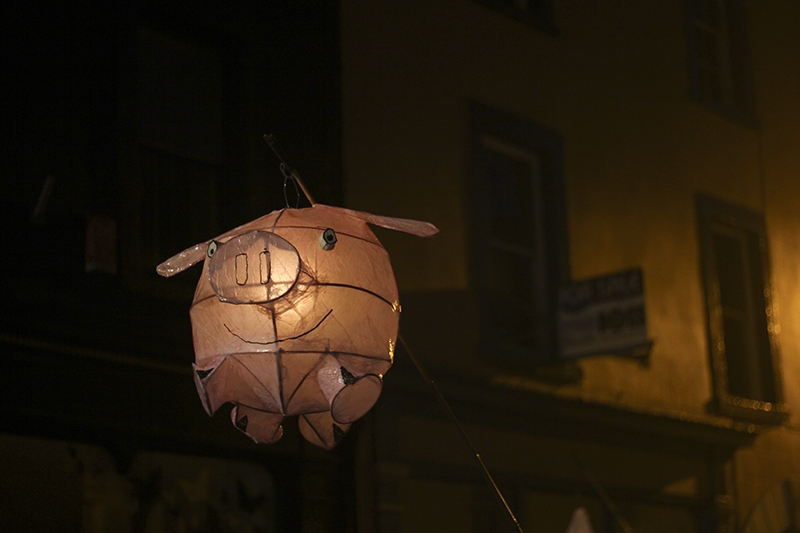 If you would like to know more about the Ulverston Lantern Festival email us or call 07761930627.